Click on the image to follow the link to scribe.com and download your copy. For personal use only. Commercial use prohibited. 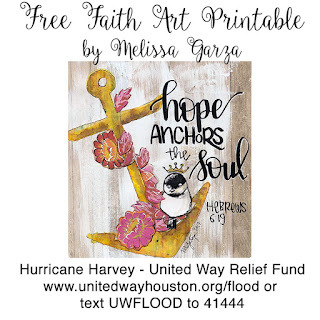 HOUSTON (Aug. 27, 2017) – Because of the devastating and widespread flooding already seen in the Greater Houston area from Hurricane Harvey, United Way of Greater Houston has established a Flood Relief Fund to help with the recovery needs of those most impacted. All monies raised by United Way’s Flood Relief Fund will be used to help with both immediate, basic needs and long-term recovery services such as case management and minor home repair. As a leading community resource in times of disaster, United Way invests in first response efforts through its partnerships with organizations such as American Red Cross and Salvation Army. Babin explained that United Way of Greater Houston maintains a disaster reserve fund, which will be tapped for this storm effort, however because of the widespread devastation already seen, the needs of those impacted will far exceed existing resources. Babin added that, following disastrous storm events like Hurricane Harvey, United Way serves as the convening organization to bring together non-profit and community partners as well as civic and government stakeholders from throughout the Greater Houston area to coordinate recovery efforts, both assessing the needs and providing support where it is needed most. In addition, United Way operates 2-1-1 Texas / United Way HELPLINE which is the community’s key information source before, during and after a storm. United Way’s 2-1-1 is the one call for those impacted who don’t know where to call, providing the most updated information on shelters, basic needs assistance and,once the flood waters subside, long-term recovery support. To give to the United Way Flood Relief Fund, visit unitedwayhouston.org/flood or text UWFLOOD to 41444. Thank you so much. I am going to put thin in an Interleaved Bible. 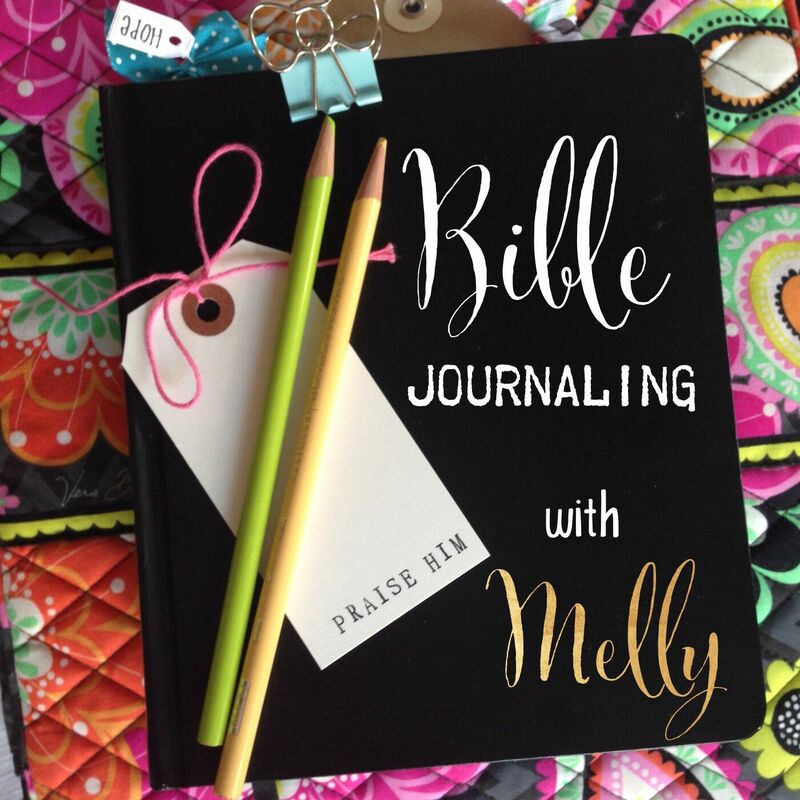 I am gathering artwork from various Bible journalers and when I have several pages done, I am giving it to a home for women that have been rescued from human trafficking. It's a year long program to get them on their feet. I hope you don't mind. That's wonderful. Thank you for sharing!